The Bagri Foundation Celebrates the 2017 UK-India Year of Culture! The reception brought together Duke and Duchess of Cambridge with invited guests across the arts, academia, sport and food. Sitar maestro Anoushka Shankar, actor filmmaker Kamal Hassan, cricket legend Kapil Dev, fashion designers Manish Arora and Manish Malhotra and Viceroy’s House director Gurinder Chadha were in attendance. Delighted to attend were Bagri Foundation’s trustee, Dr Alka Bagri and Dr Doria Tichit, Head of Arts and Culture. Earlier in the day, during the Changing of the Guard ceremony, the Band of the Grenadier Guards played a selection of Indian-themed music. Greeting guests on arrival was the stunning display of India’s national bird, the peacock, adorning Buckingham Palace. The Indian High Commission and the British Council commissioned Studio Carrom to create the beautiful art work. The reception brought together the sight, sound and food of India to the UK. Upon arrival, guests were treated to Indian-themed performances and a special Indian menu of canapés made by Royal chefs working alongside chefs from Veeraswamy, the UK’s oldest Indian Restaurant. The Bhavan Centre provided wonderful music with Balu Raghuraman on the violin and Shri Balachander on the Mridangam. Beautiful dance was offered by Akademi which was choreographed by Arunima Kumar. The Royal Collection display, with items from the Royal visits to India and the Royal Library was available to view. Guest could view ancient Indian manuscripts such as the ‘Shahnama’ and Persian calligraphy, and Indian ornaments. The reception marked the start of a year-long programme of events and exhibitions in India and the UK. The Indian High Commission in London and the British Council have come together to showcase India’s heritage and contemporary culture. Audiences will have the opportunity to experience innovative and exciting creative work from some of the best UK and Indian companies, artists and institutions. 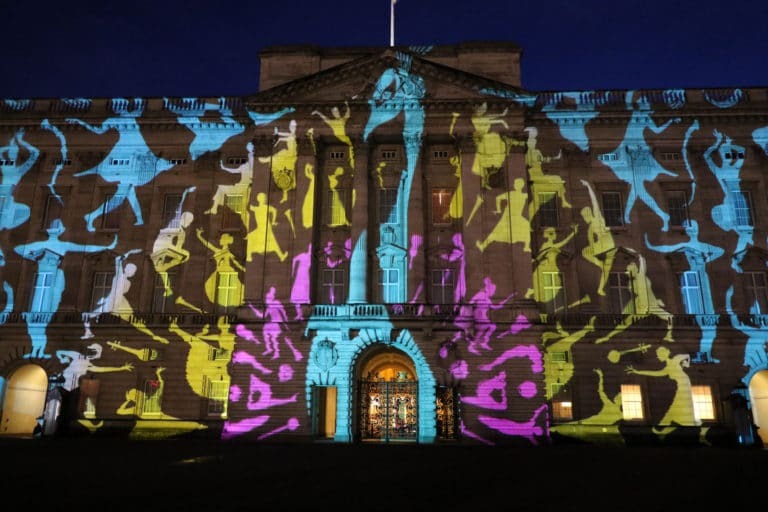 For more information about the 2017 UK-India Year of Culture the programme website.